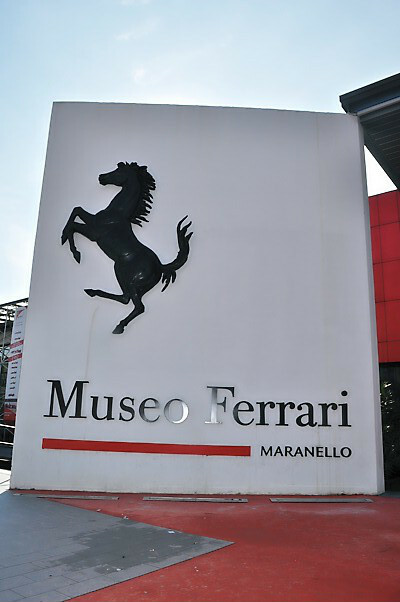 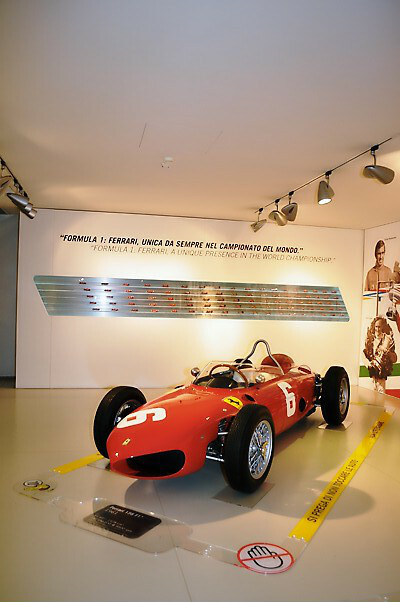 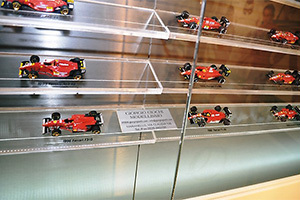 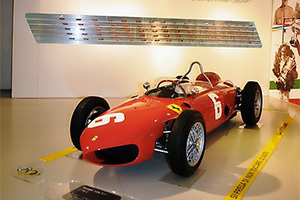 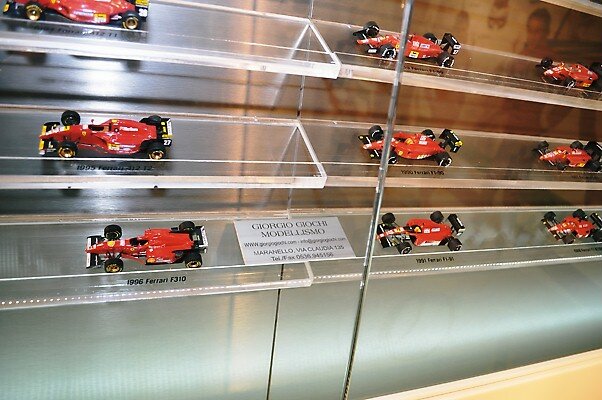 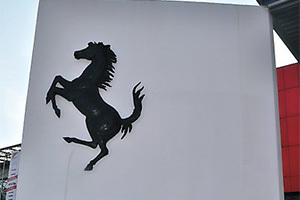 Since its opening in 1990, the renowned Ferrari Museum in Maranello houses a Ferrari models cars collection of ours (on permanent display), together with historic cars and precious memorabilia. 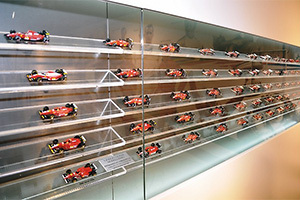 The collection is currently made up of almost one hundred model cars in scale 1:43, amongst the most representative of the whole Ferrari racing cars story; from the mythical twin-engined Scuderia Ferrari with Alfa Romeo engine of 1935, to the extraordinary cars of today. 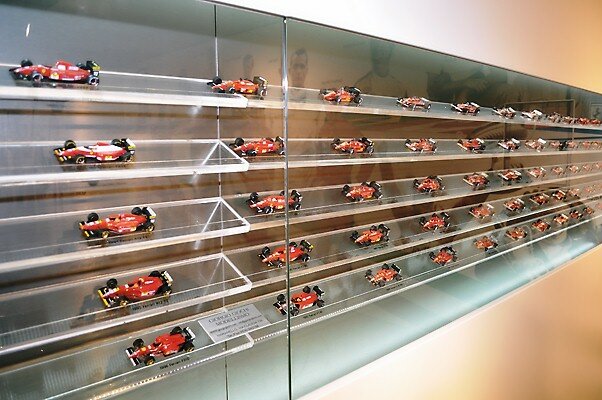 Updated every year, the collection represents a tribute to all the drivers who contributed towards the creation of the worldwide passion that is Ferrari.